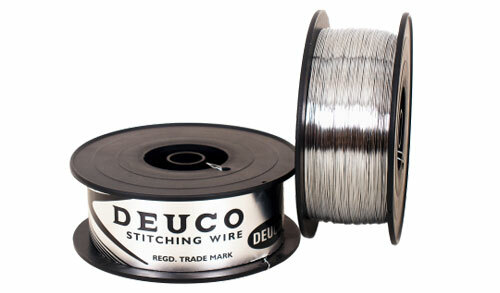 With the most vital manufacturing process we offer our customers high on quality stitching wires with shining appearances. The uniqueness of these wires lie in their characteristic of rust resistance also adverse weather conditions do not affect its quality and hence they promises a long and durable shell life. Every product of our make is delivered with adherence to rigid delivery schedule.